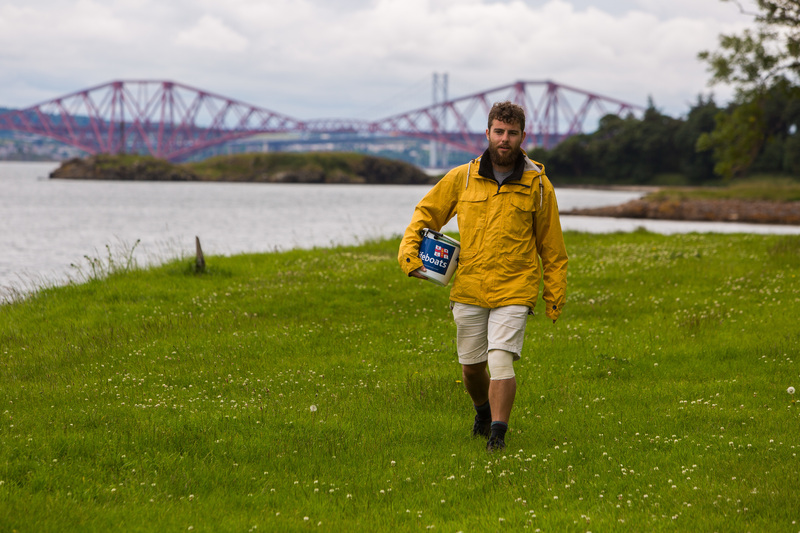 A Fife fisherman who was caught up in a trawler tragedy has overcome post traumatic stress disorder to help the RNLI save the lives of other seafarers. 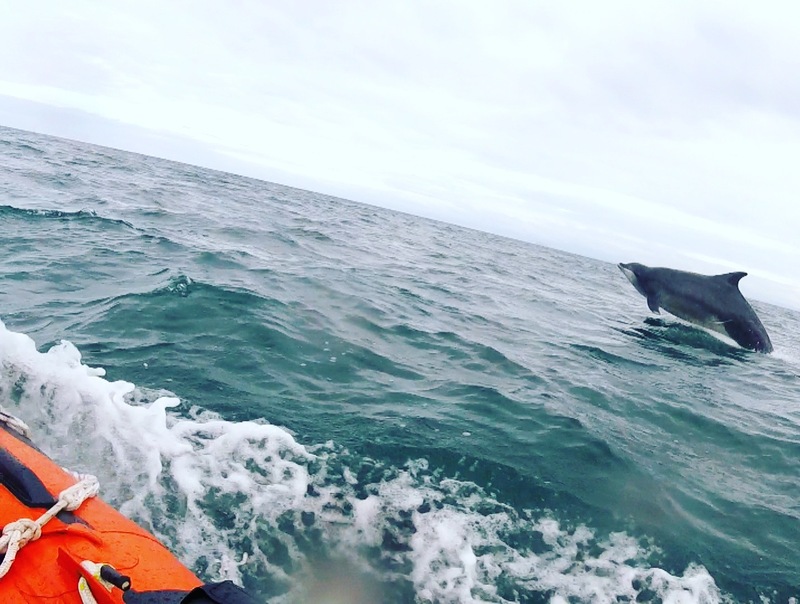 The RNLI has shared dramatic footage of their involvement in a rescue operation to help a walker who took unwell in Fife on Wednesday afternoon. A volunteer lifeboatman paged after finishing a night shift was amazed to discover he was being sent to rescue his own father. 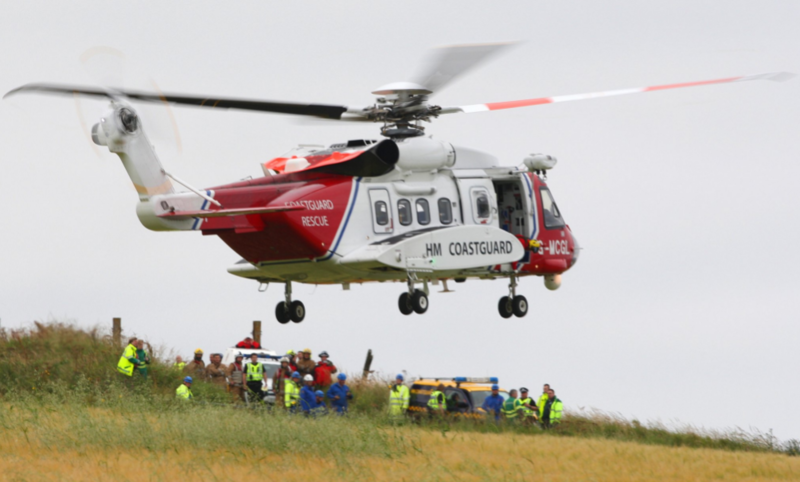 A woman was airlifted to hospital on Wednesday after getting into difficulties on the Fife coastal path. 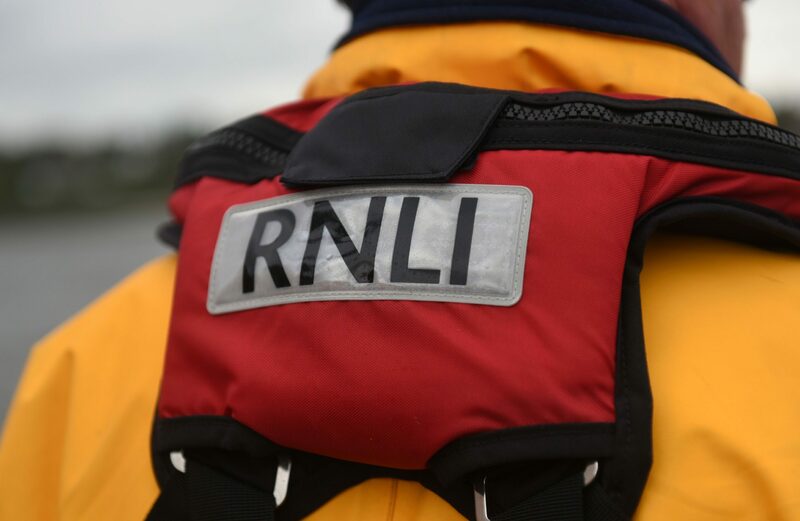 A woman was rescued by sea after falling from Elie Chain Walk. A long-serving lifeboat volunteer was so dedicated to the cause he kept his treasured blue helmet by his bedside in his final days. 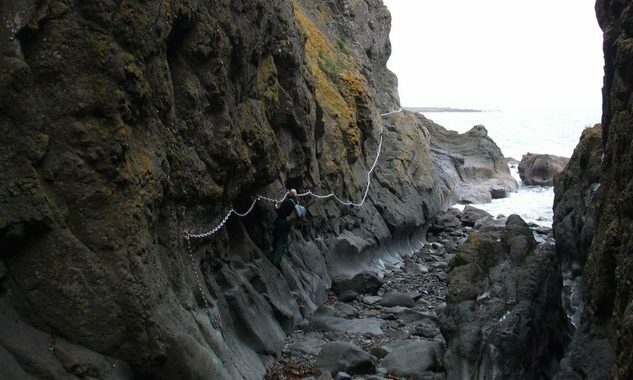 A woman airlifted from cliffs after falling from the Elie chain walk on Thursday has pledged to return to the area when she recovers. With barely any thought following a "rough" 2014, Alex Ellis-Roswell looked out his walking boots, packed his bag and headed for the nearest lifeboat station in Margate. The crew of the Anstruther lifeboat attracted some new recruits while out on a recent exercise.